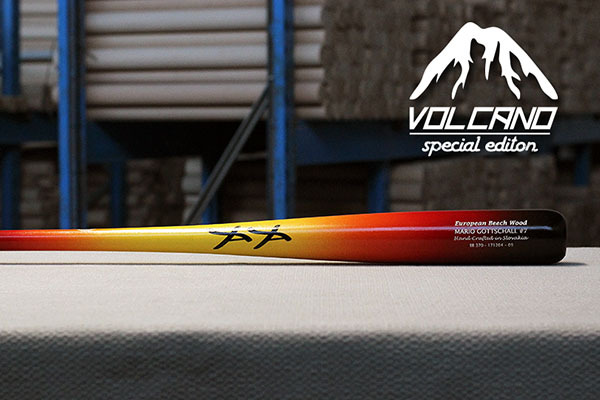 KBBSF-FRBBS announces partnership with YaYa Baseball Bats. 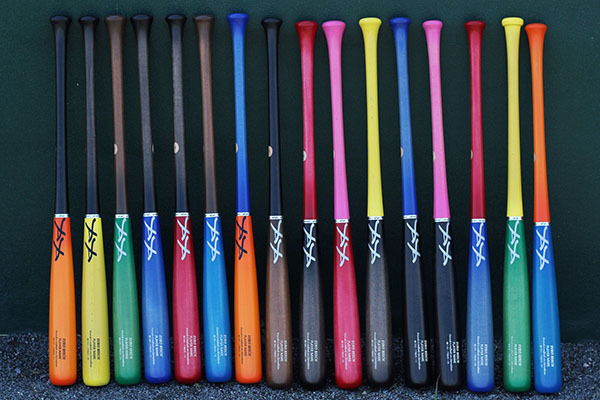 The Royal Belgian Baseball and Softball Federation is pleased to announce that a sponsorship agreement has been signed with YaYa Baseball Bats. 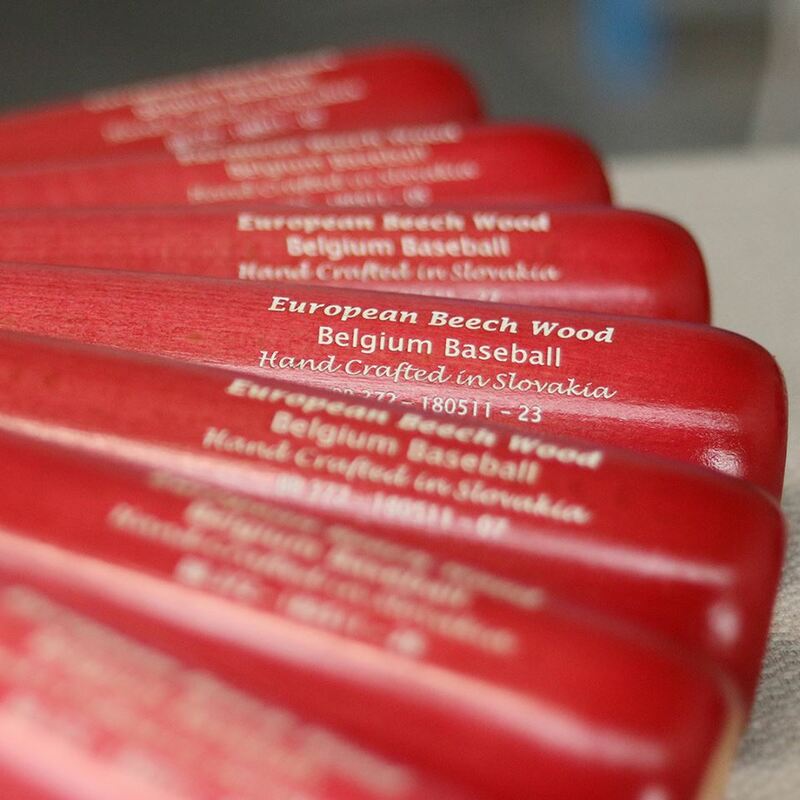 This European Baseball Bat manufacturer will be supplying the Belgian National Baseball Teams and Baseball Academies with their bats this year. Baseball and Softball are on the up and up in Belgium. We are back at the highest European levels and with the expansion of the number of National Teams this year, we are on the way to becoming a global player. Currently there are 3 Baseball and Softball Academies in Belgium and the number of national teams has been increased to 12 Teams (5 Baseball and 7 Softball Teams). Which is pretty ambitious for a country the size of Belgium. But expectations should be high seeing how playing levels, the number of clubs and players have been progressing last few years. 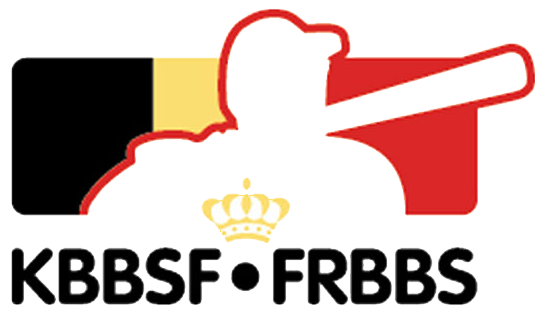 Opportunities arise for Belgium Baseball and potential sponsors. Upcoming years International Competitions, European Championships, European Super 6 and the Olympic Qualifiers will create a lot of national and international exposure. 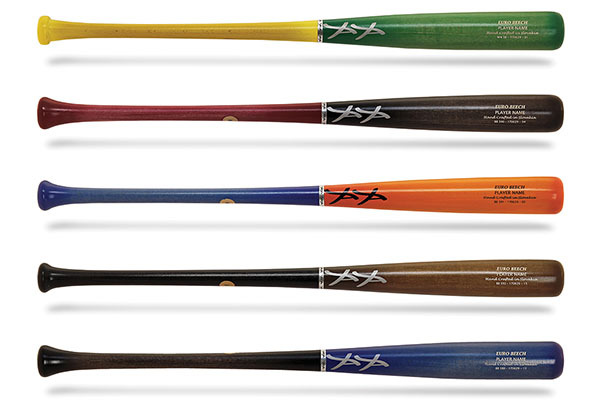 YaYa Baseball Bats is one of the first European company to recognize this and to join Belgian ambitions. 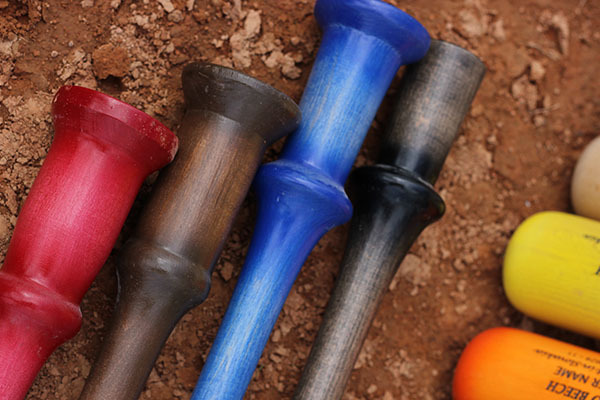 YaYa Baseball Bats will provide our 5 National Baseball teams and the Baseball Academies with a special Belgium Baseball -edition bat: a modern, high-quality custom European Beech Wood bat in the color black-red. An attractive discount is also provided for the clubs, teams and players. 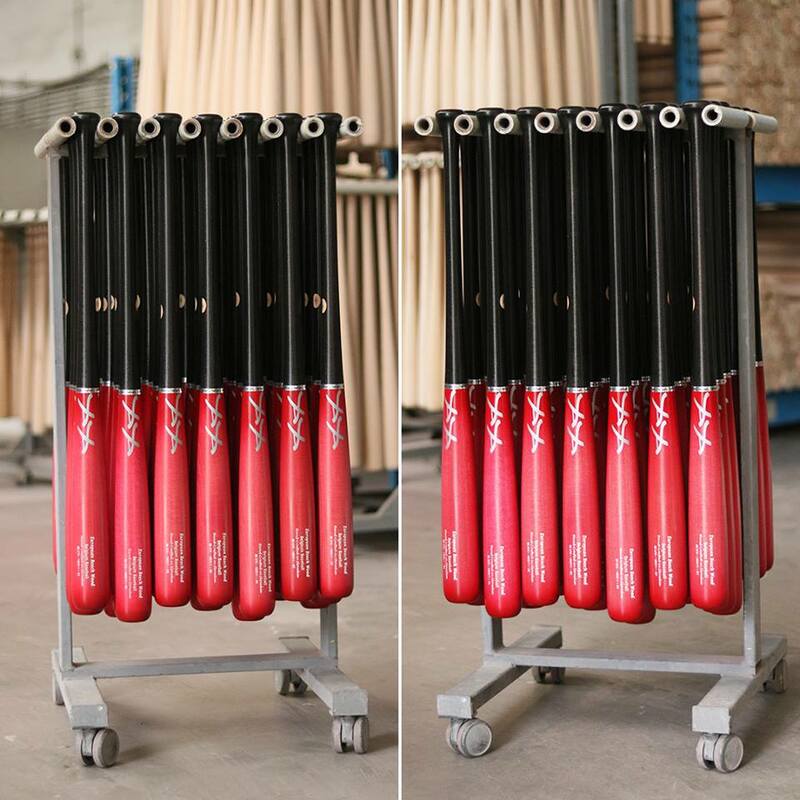 These quality bats are handcrafted at the YaYa factory in Slovakia and can easily be ordered online at their user friendly website. 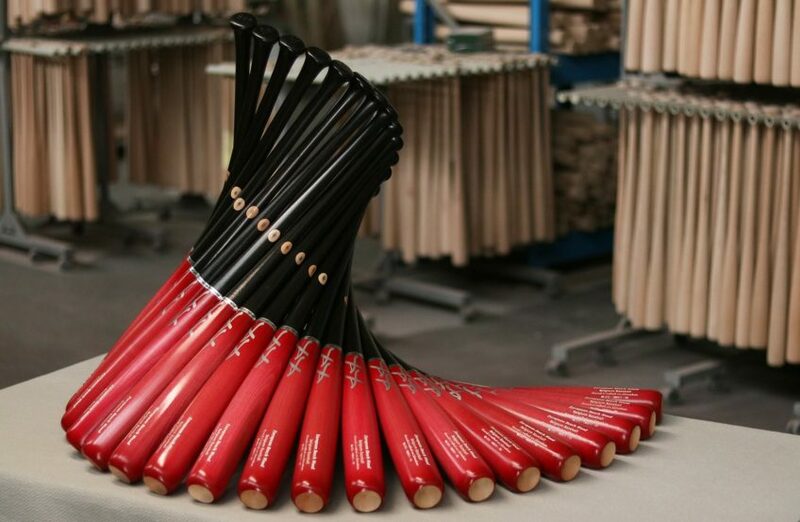 This summer our national teams and players will swing their new YaYa bats from 30 June to 8 July at the E.C. U12 in Budapest Hungary. From 16 – 22 July at the E.C. U15 Qualifier which is held this year on the fields of the Mortsel Stars in Antwerp Belgium. After which in September The Red Hawks, our senior men’s baseball team, can be seen playing on the big Red Hawks Fan Day – September 15, 2018 in Brasschaat and shortly after at The European Super Six Tournament, September 18-23 in Hoofddorp, The Netherlands.